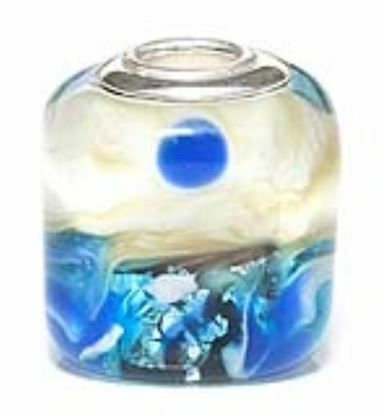 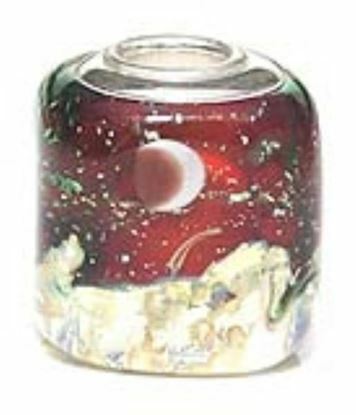 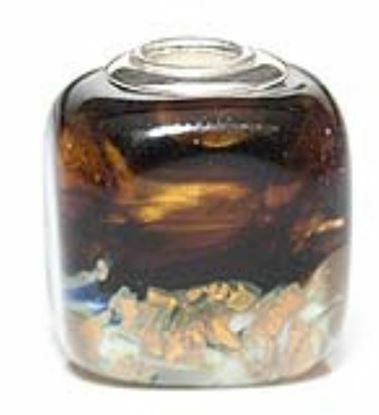 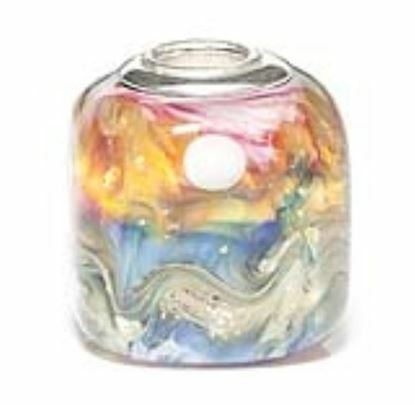 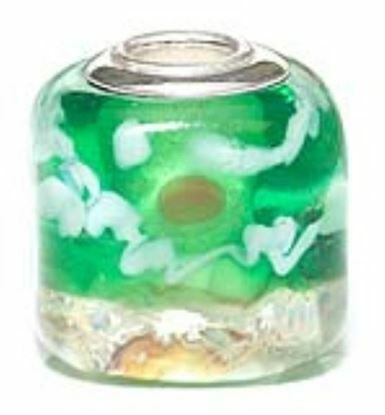 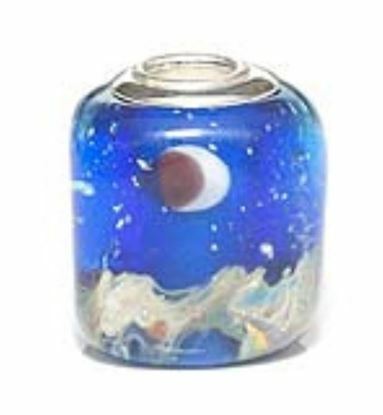 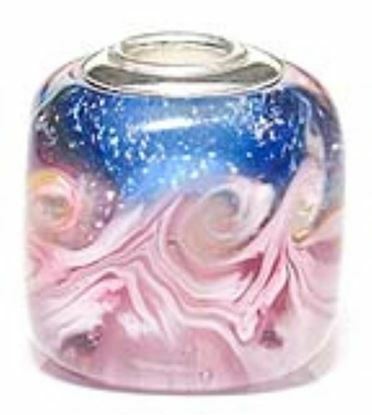 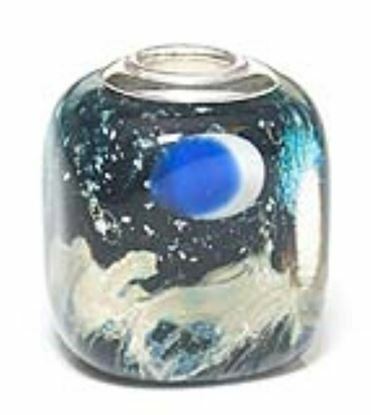 Vibrant seascapes adorn these beautifully detailed square glass beads. 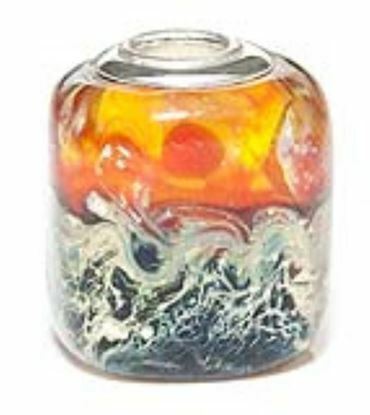 Each bead is individually hand-spun by artisans, making this collection truly unique! 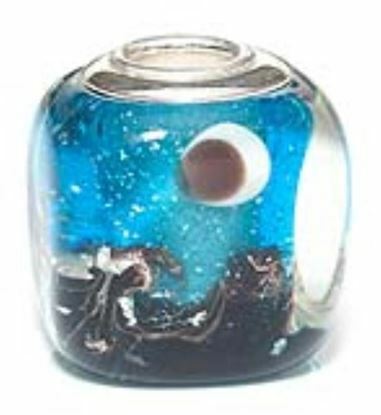 From vibrant seascapes to exotic animals, have it all with these beautifully detailed oval glass beads. 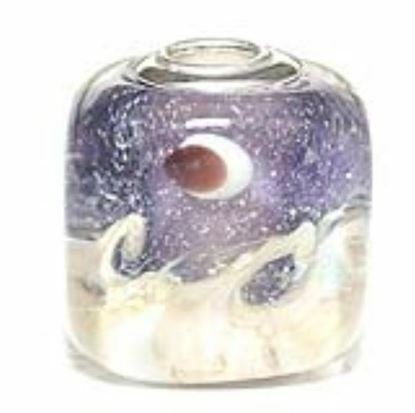 Each bead is individually hand-spun by artisans, making this collection truly unique!